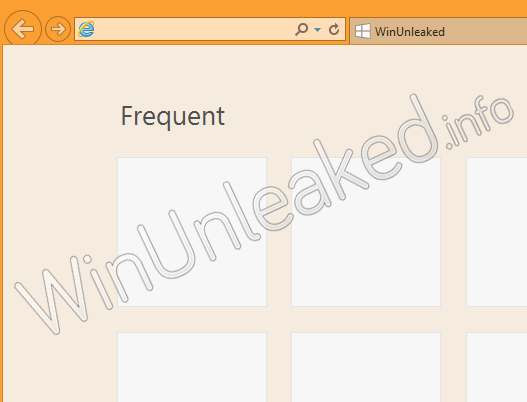 New screenshots have appeared of the Windows 8 RTM branch, courtesy of WinUnleaked, that reveal some last-minute changes and additions made by the Windows team. 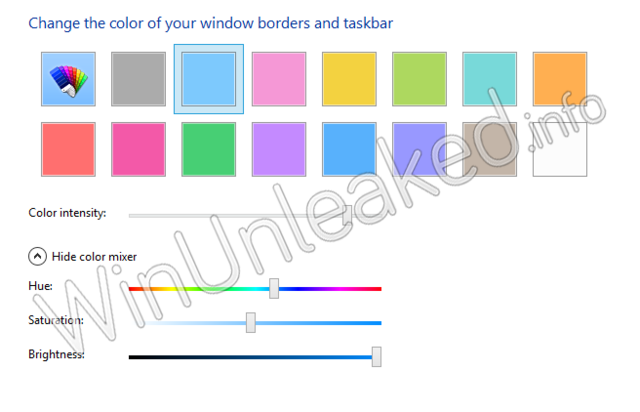 First up, in the coloring menu Microsoft has removed the option, previously seen in June, to independently color the taskbar and windows, meaning you are now stuck with the same color for both. 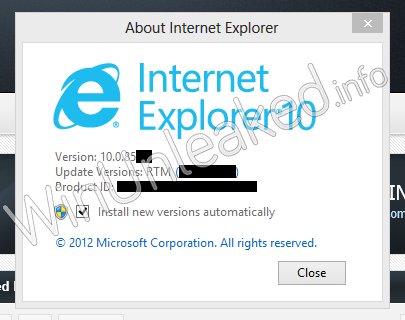 Also, Internet Explorer 10 now interacts with the color that you choose, and new tabs and buttons have been spotted. 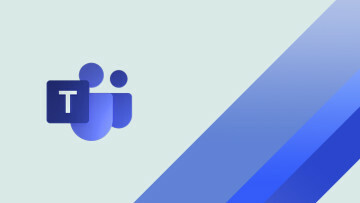 New branding has also been spotted in Internet Explorer 10, sporting a style close to Microsoft's Metro guidelines. 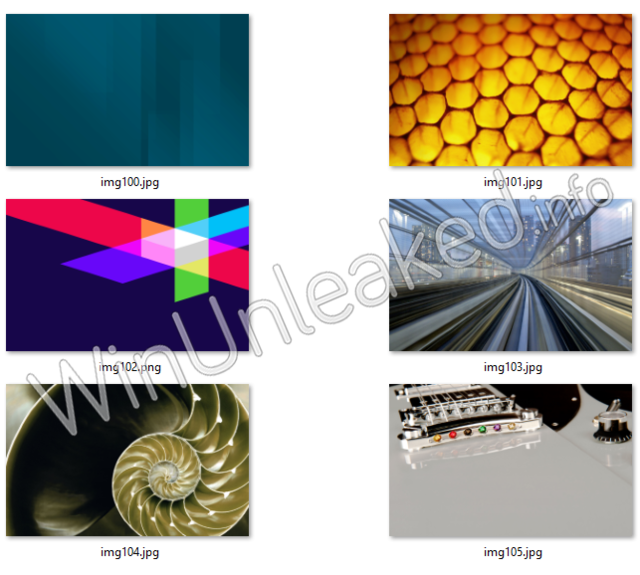 Also shown are the new themes, wallpapers and lock screen backgrounds that will presumably be available once Windows 8 finally ships. 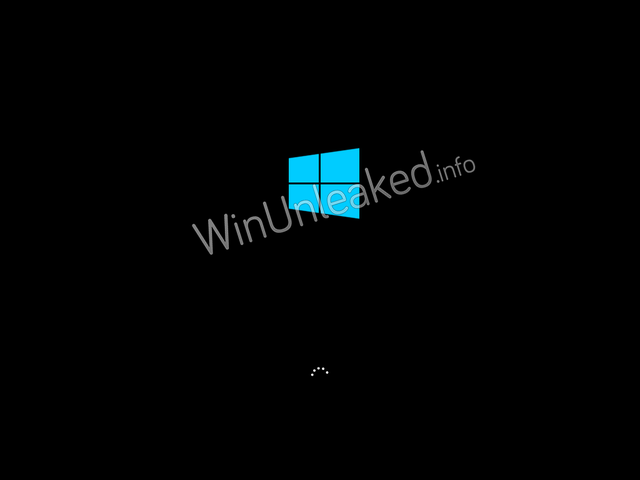 Finally, WinUnleaked showed the bootscreen that will be present in Windows 8, although you shouldn't be seeing too much of it as Windows 8 can boot remarkably quickly. 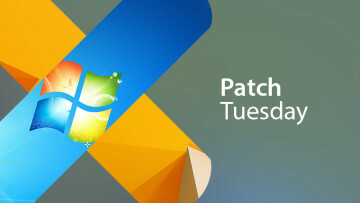 According to the user vNext, who leaked these screenshots to WinUnleaked, the Windows Team is working on last minute preparations before a final sign-off. 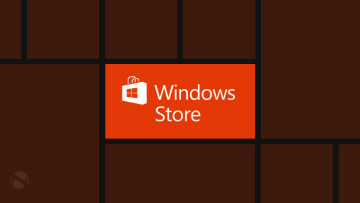 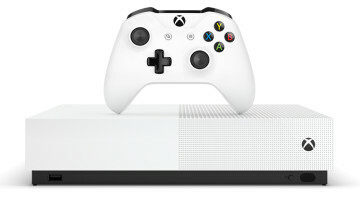 Microsoft has stated publicly that Windows 8 should reach the Release to Manufacturing (RTM) stage in the first week of August, before hitting retail on October 26th. 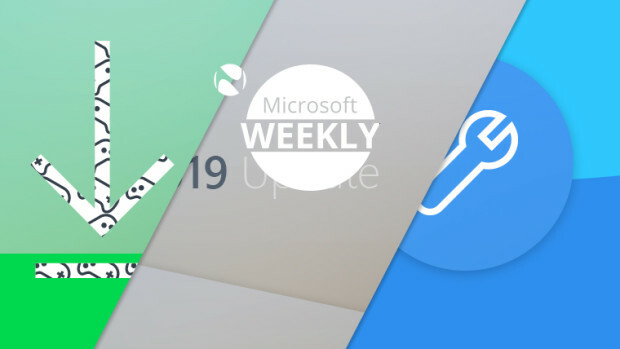 Weekend Poll: Do you like Office 2013?